Nine successful part-time researchers from a range of disciplines and career stages answer questions about doing a doctorate on a part-time basis. They give tips and advice for prospective and current part-time researchers and their supervisors. Our films may also be of interest to those working with part-time researchers, for example to use as part of a training workshop. Why did you decide to do a part time doctorate? What were your expectations of a part time doctorate? How long did it take you to complete your part time doctorate? What have been the most rewarding things about your part time doctorate? What have been the most challenging things about your part time doctorate? How did you overcome the challenges you faced in your part time doctorate? 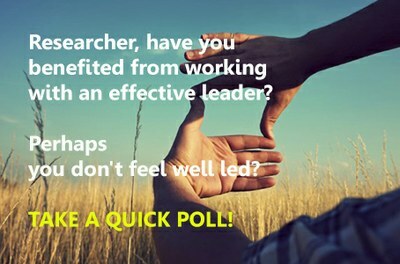 Who has supported you in your part time doctorate? What has been your experience of entering the research community? What skills have you needed for your part time doctorate? How did you organise your time during your part time doctorate? What tips would you give to others undertaking a part time doctorate? What opportunities has your part time doctorate led to?